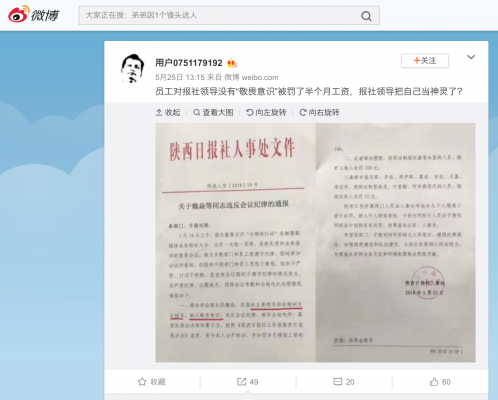 In recent days in China, a seemingly routine human resources document arising from a new media training conference at a Party newspaper has feverishly made the rounds on the Chinese internet. 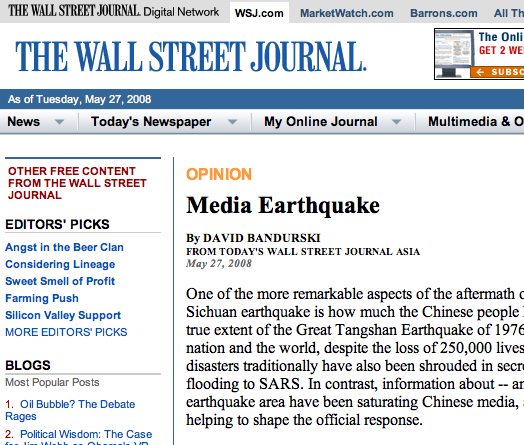 The notice, dated May 22, is from Shaanxi Daily, the official Chinese Communist Party mouthpiece of Shaanxi province. 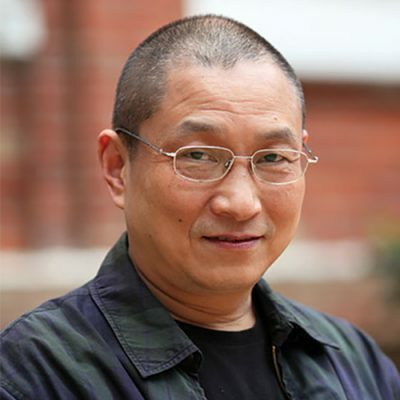 It reports that on May 18, the newspaper held a conference on new media during which the director of the newspaper’s theory and commentary division (理论评论部), Wei Yan (魏焱), “whispered in another’s ear while a principle leader of the newspaper was speaking, showing lack of reverence consciousness [my emphasis], in violation of conference discipline.” A decision had been taken, the notice said, to garnish 50 percent of the director’s performance-related pay for the month. 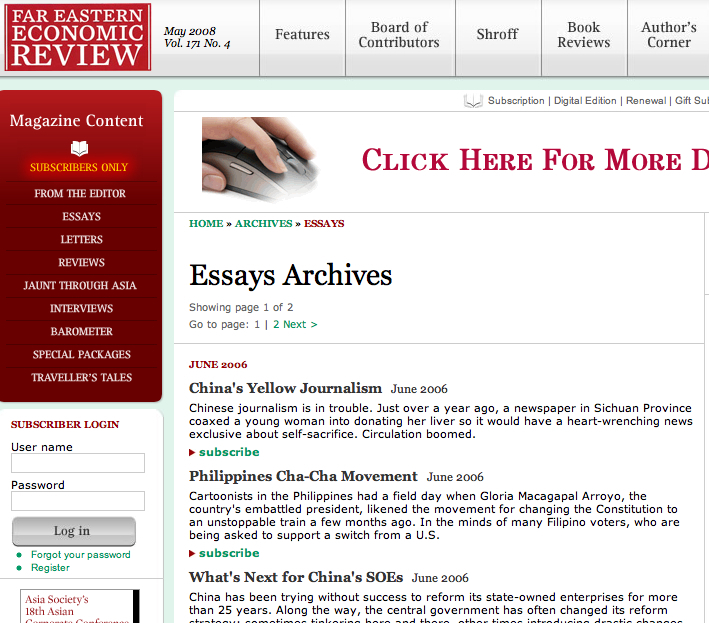 The Chinese Communist Party has had myriad forms of what it likes to call “consciousness” throughout its history. There was an emphasis in earlier decades, of course, on “class consciousness” (阶级意识). But after the end of the Cultural Revolution, as economic reforms were in the offing, “commodity consciousness” (商品意识) emerged to define a shift in priorities. 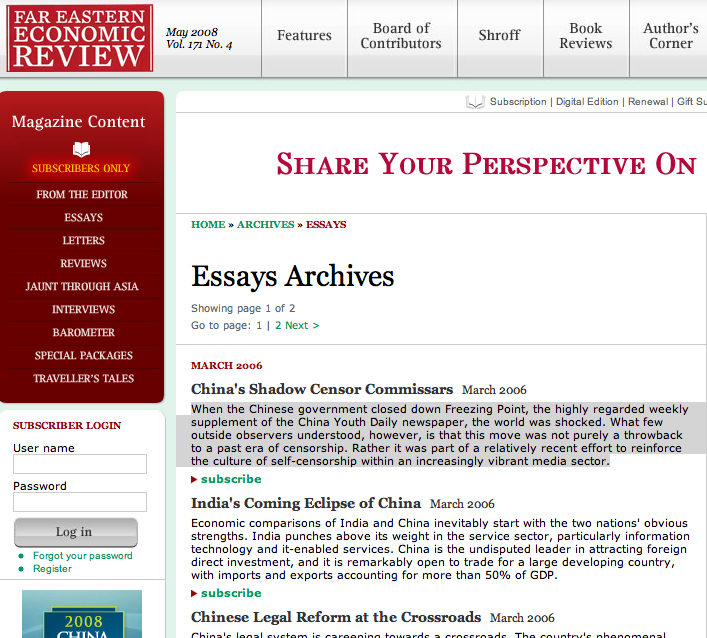 As reforms took root, there was then “opening consciousness” (开放意识). Science writer Fang Zhouzi asks if the leader of Shaanxi Daily thinks he is a god. In Xi Jinping’s so-called “New Era,” the emphasis has been on the “Four Consciousnesses” (四个意识): “political consciousness” (政治意识), “consciousness of the overall situation” (大局意识), “consciousness of the core” (核心意识) and “compliance consciousness” (看齐意识). I could write a pretty hefty book trying to explain the meaning and histories of each of these “consciousnesses” — but in the current context, they essentially boil down to just one simple demand: allegiance to Xi Jinping. Up to this point, however, no one anywhere in the Party’s vast structure, from the top to the bottom, has apparently used the term “reverence consciousness” (敬畏意识) to describe so pointedly the expected attitude of subordinates to their Party superiors. 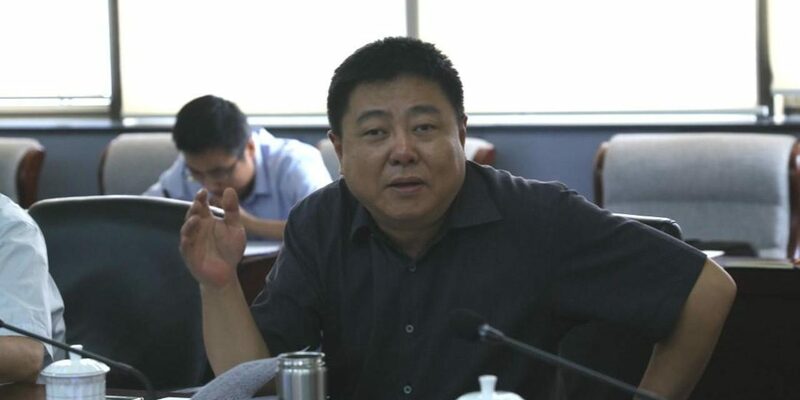 The newspaper leader who was apparently disrespected by Wei Yan’s lack of “reverence consciousness” was reportedly Li Wei (李伟), pictured in the featured image above, who serves concurrently as director of Shaanxi Daily and as a deputy minister of propaganda for the province. 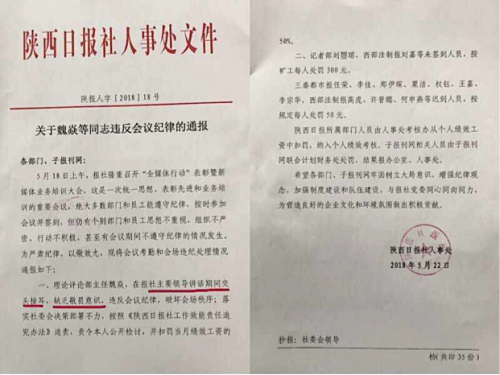 According to the Shaanxi Daily notice, Wei Yan, the offending whisperer, was also ordered to write a letter of contrition for failing to show proper reverence to his superior.